Women become a mysterious being – an enigma – to their spouses, children, and other family members when they put on their “glad rags”, paint a little color on their face, click their heels, grab their favorite handbag, and announce they are off to a girlfriend gathering. Everyone wonders what exactly happens at those gatherings. This was the brainstorm that inspired me to create my blog site – Gossip from the Girlfriend Gatherings. My goal for my blog site is to cross boundaries, enlighten, and engage all women in discussions about matters that are important to them in the many roles they fulfill in their lives. I want my blog site to raise awareness about the influential power women hold in their families and in society. 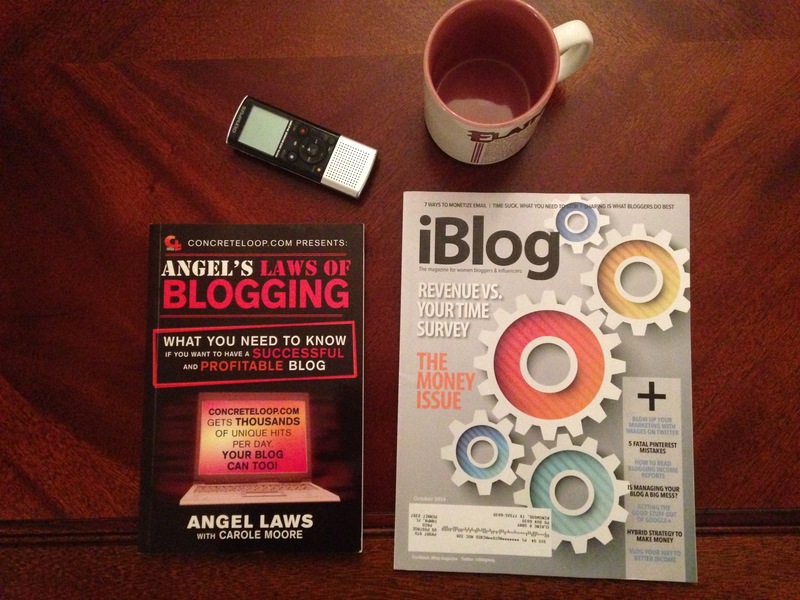 My blog site IS my dynamic and evolving voice. 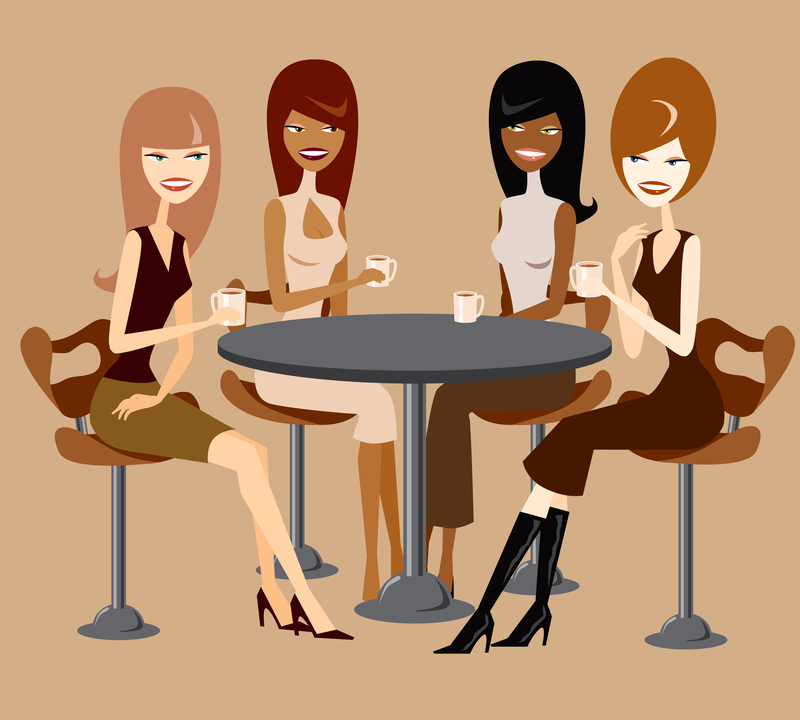 Click here (http://www.gossipfromthegirlfriendgatherings.com) and come join the girlfriend gathering.